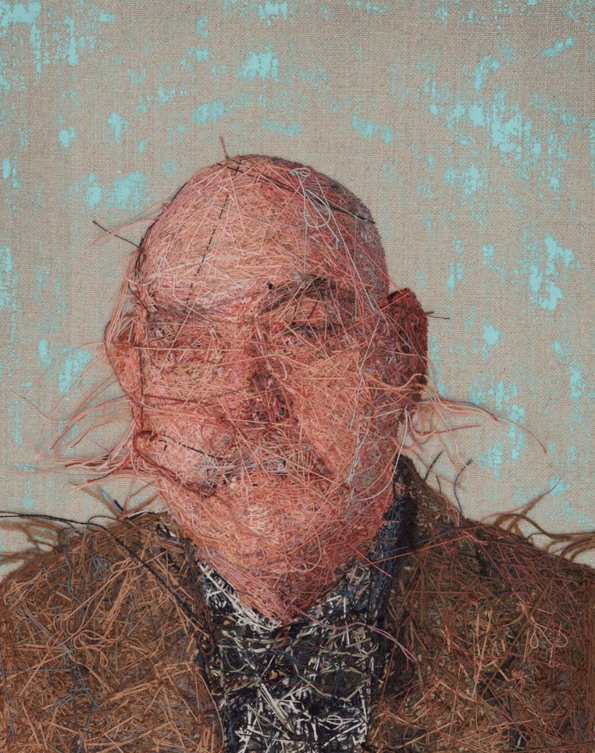 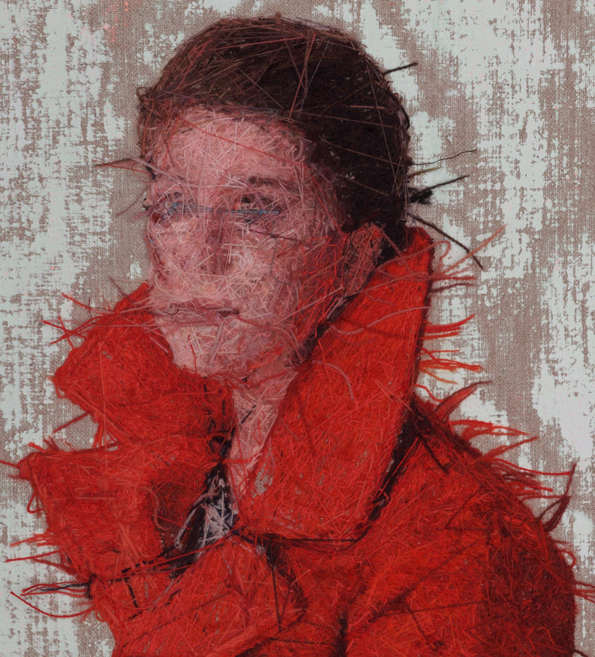 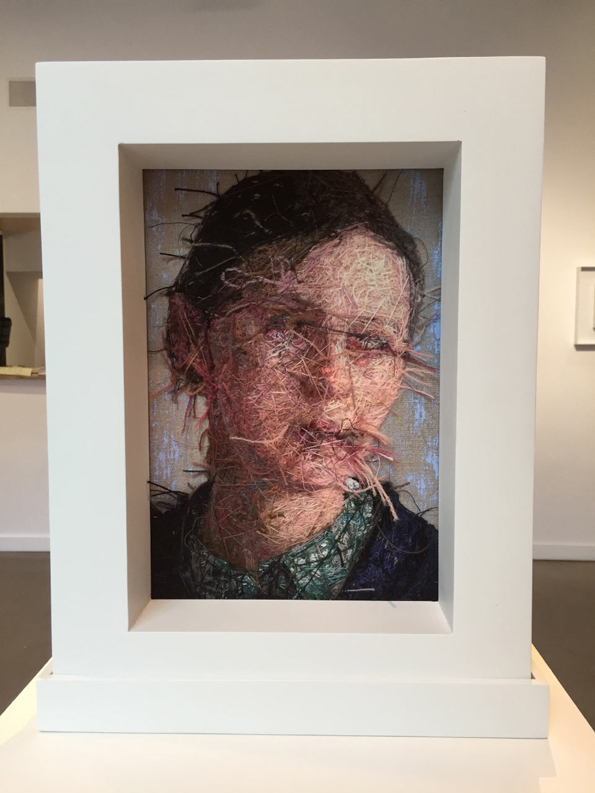 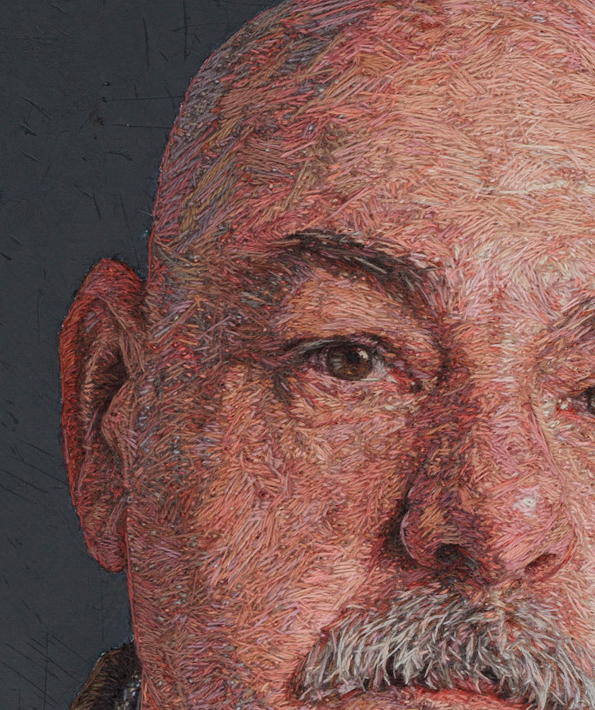 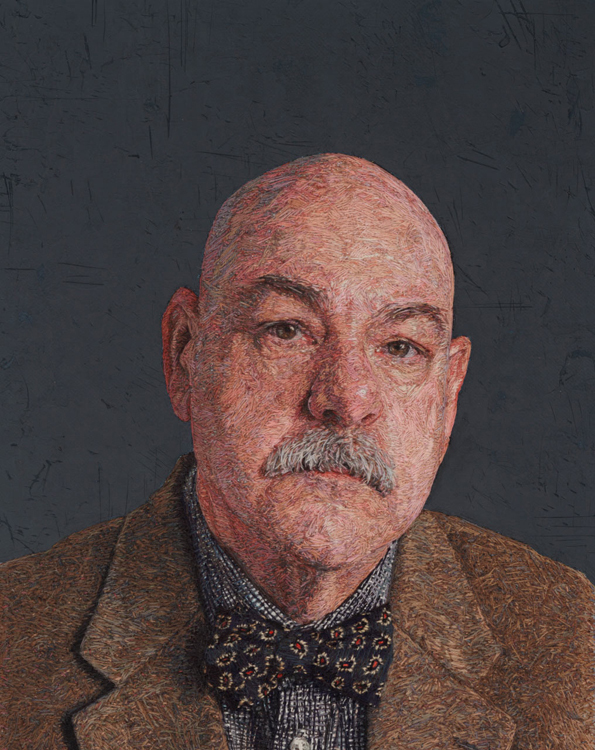 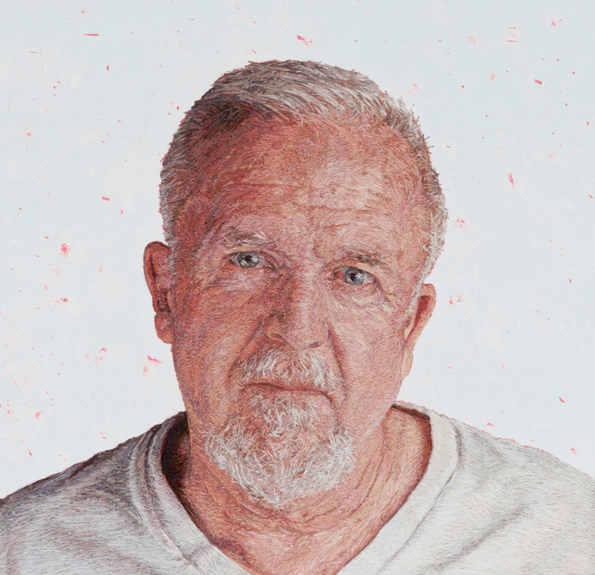 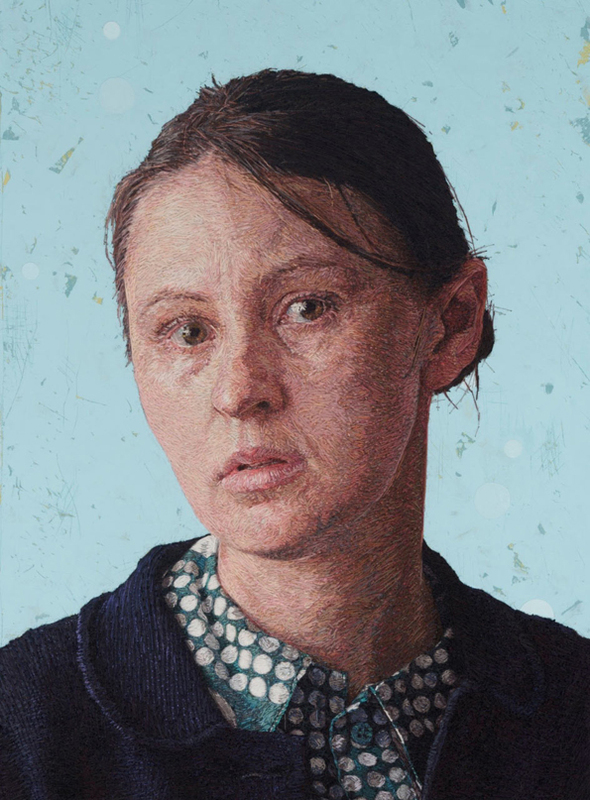 Artist Cayce Zavaglia creates these embroidered portraits using thread. 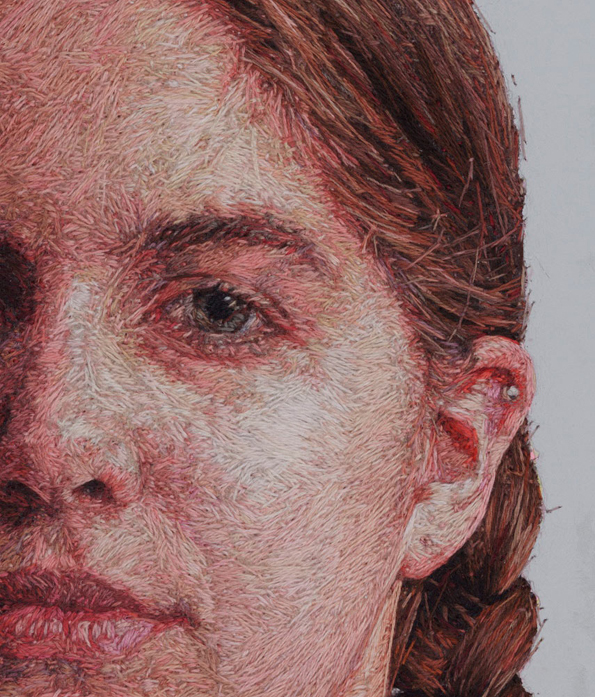 Her work is seriously impressive. 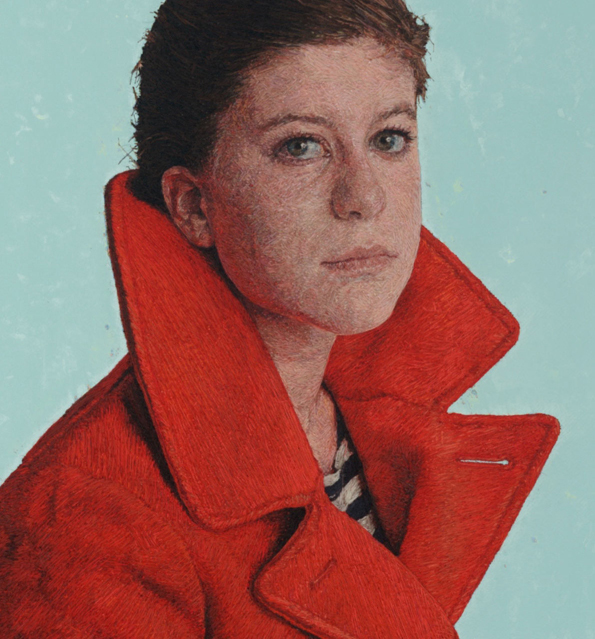 Really makes you think, right? 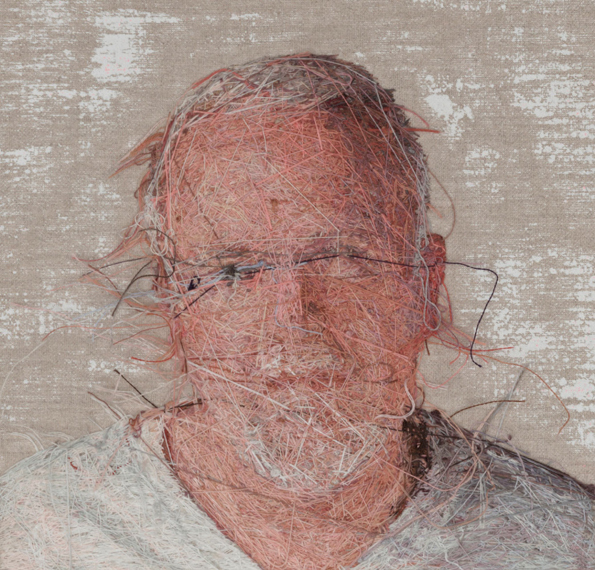 Mainly stuff like “How am I so untalented?” and “Why can’t I do embroidery without making all of my fingers bleed?” and so on and so forth. 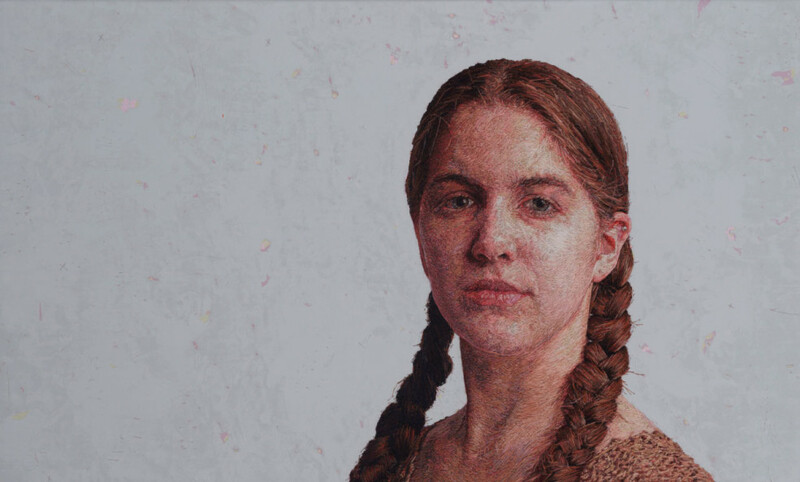 Is it weird that I like the backs more?